Click here to be redirected to the Girlguiding Join Us page. 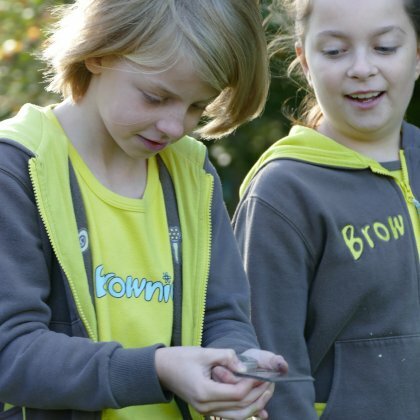 Brownies have incredible experiences together, make brilliant friends and discover the world around them. Brownies get together regularly to learn new skills and take on challenges and make new friends as they work out what they want to be and do in the future. 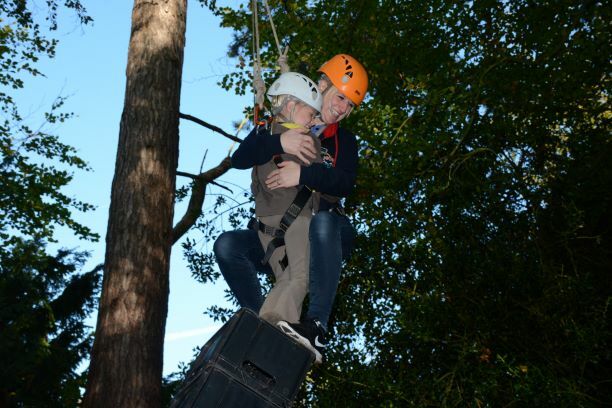 They try adventurous activities and go along to special events, day trips, sleepovers, camps and holidays. 2018 has been a year of celebration for girls and women. Many Girlguiding groups have been taking part in events to celebrate 100 years since some women in the UK first got the vote. As the great grand-daughter of a Suffragette myself, I was keen to ensure that my Brownies took part in these celebrations. We visited the Houses of Parliament in late 2017 and heard about the great struggles women made to secure our right to vote. Our Promise links us to other Girlguiding members across the world. Our Promise for all is an inclusive commitment for every member - from all faiths or none. 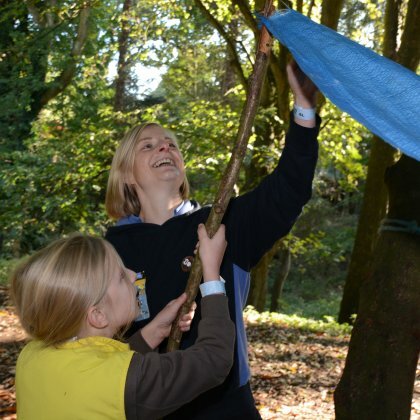 This is what makes guiding so special. The Promise is about girls attempting new challenges and achieving their personal best. Thinking about and helping others has always been an important part of guiding and is demonstrated with the law and promise. I promise that I will do my best to be true to myself and develop my beliefs. To serve the Queen and my community, to help other people and to keep the Brownie Guide Law. 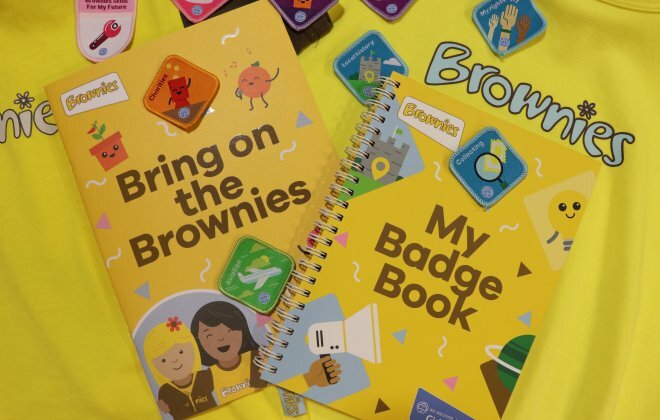 The Brownie Law states that a Brownie Guide thinks of others before herself and does a good turn every day. 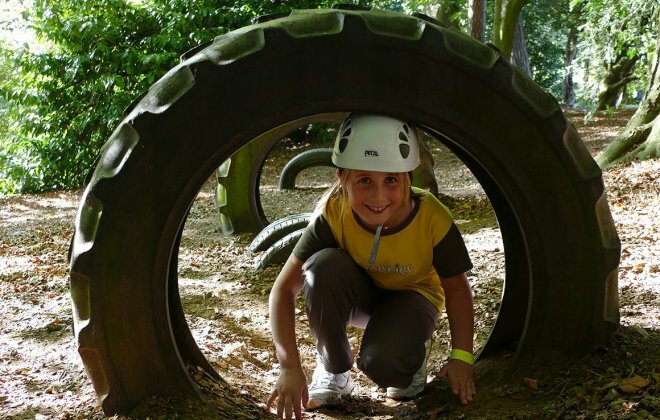 Our programme delivers the fun and varied activities you would expect from guiding all based under six themes. Interest badges are a girls’ opportunity to explore her own interests, hobbies and passions outside of the unit setting. Skills builders are designed to stretch and challenge girls of all abilities and enable them to develop core skills throughout their guiding journey. Unit meeting activities add balance and variation to the programme and help towards achieving a Theme award. Achieve all six theme awards and you could work toward your Gold award. The range of topics available in our programme means there’s something for every girl, and the varying stages mean they’re suited for every girls abilities. There’s no restriction on the lowest stage a girl can start so if a Brownie feels nervous about doing stage 2 skills builders, she can start at stage 1. "I love being a brownie leader, planning activities for the girls, seeing them enjoy themselves and grow in confidence is so rewarding. I've been a leader for over ten years and it's never felt like a chore".